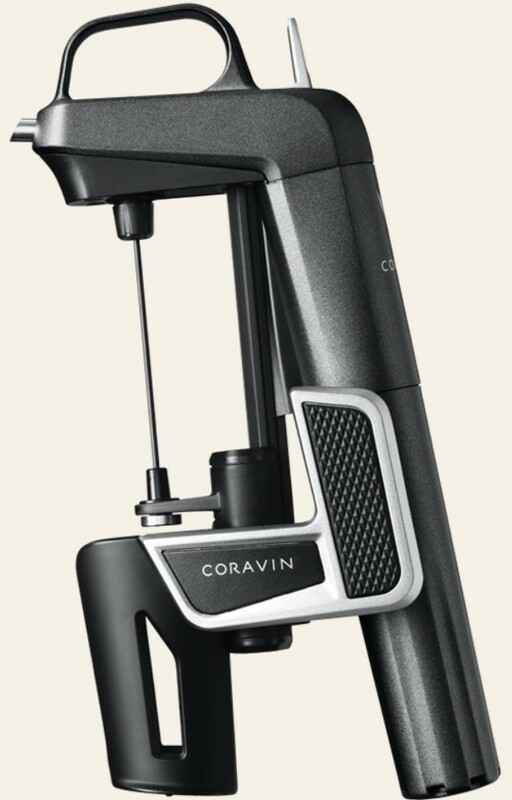 Coravin is unlike any other product on the market. It gives you the freedom to pour and enjoy a glass of wine from any bottle at any time. This is the ultimate wine lovers gadget - it pierces the wine cork and lets you pour any amount of wine, then seals the hole behind it when you're done.